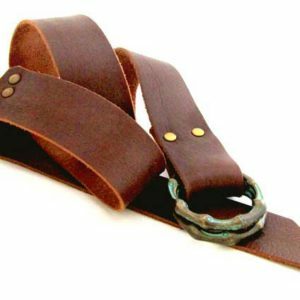 Unique leather belt, made of natural cow leather in brown color. 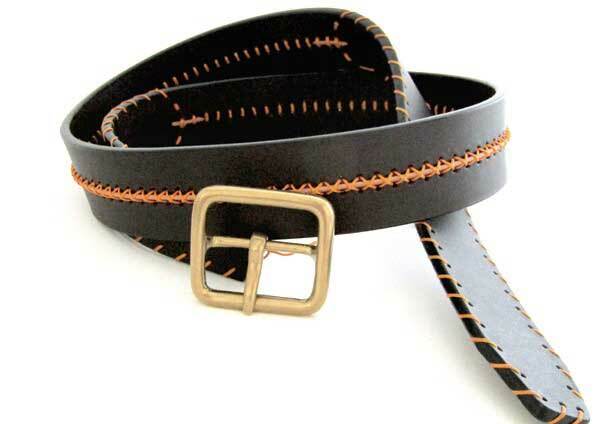 The belt is handstitched with waxed string in a different color creating a beautiful contrast. * Your belt will be stamped with the brand’s stamp and will arrive in a gift box, with a simple bronze buckle, as the one showed at photos. 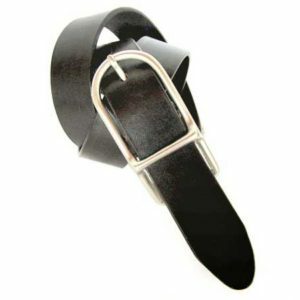 Your Tsirikaua belt will be made to order in your size so please don’t forget to write your measurement. 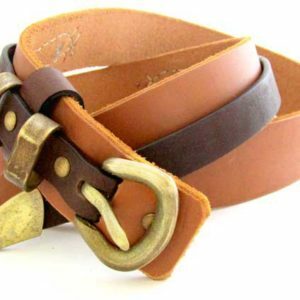 Since leather is a natural material, color may vary from piece to piece and as for that, your belt may vary in color from the sample you see at the photos.